Tip! 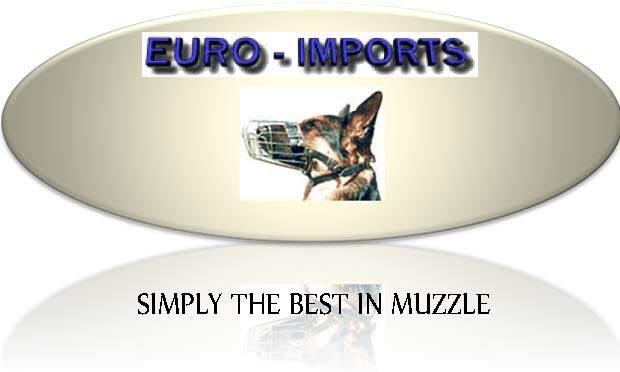 the best way to find your Muzzle is to look at the all list it is sorted by nose length. For Boxers and Pitbull, Rottweiler, Cane Corso, American Bulldog, American Staffordshire and others.This muzzle is designed according to the special snout structure of each dog breed. Your dog will still able to breathe free and half-open jaws muzzled.